Have you got loads of branded baby and toddler things to sell? You price up your items and deliver them for us to sell. 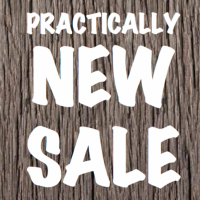 You get 70% of the sale price. 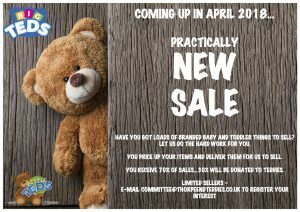 Limited sellers – email committe@thorpeendteddies.co.uk to register your interest. 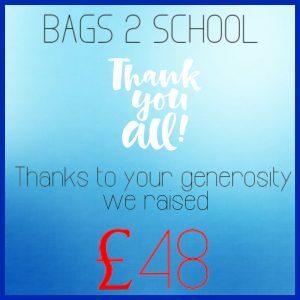 Quick thank you to everyone who got involved recently with the bags to school campaign. 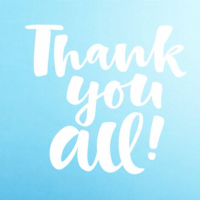 Your generosity raised £48 pounds which will be put to good use. 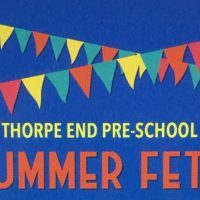 This year’s Teddies Summer Fete is on Sunday 24th June, 2018. If you’re interested in having a stall or can help out on the day please contact Sharon on 07880 870757.